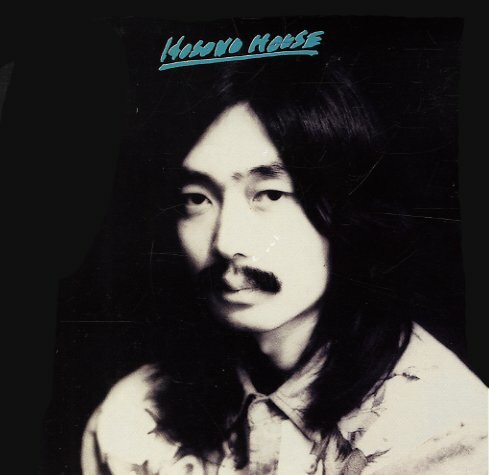 A completely wonderful album from Haruomi Hosono – a real watershed not just in his own career, but in the development of mainstream Japanese music too! The set's got the sophistication of the best of the singer/songwriter underground in the US – not just in the lyrical presentation, which you might not be able to understand – but also in terms of the overall production, arrangements, and instrumentation – which seem to echo some of the hippest currents of that LA underground that often found its greatest flowering in those under-sold albums on Warner Brothers during the late 60s. Hosono's vocals are wonderful – completely charming, even if you can't grasp the language – and the album's a much-treasured set from the Japanese 70s scene. © 1996-2019, Dusty Groove, Inc.